As well as “Non_Standard” audio info too. Instead .. goto the original artist.. These audio remasterings (here) .. 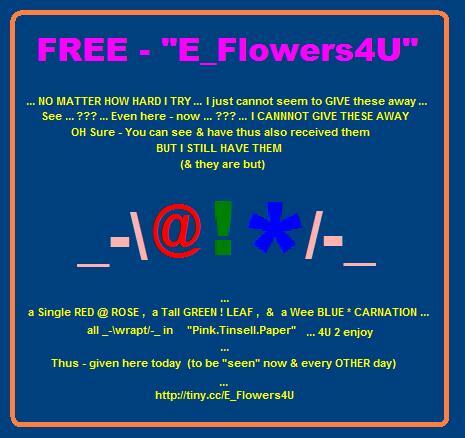 BOTH FREE GIFTS – are already “up” for grabs ..
U couldn’t be bothered looking eh? 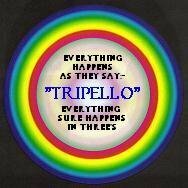 All just tossed 2U this way – ??? & for a few more…?